Genuine OEM Canon 3710A001AA Black Copier Toner. They are designed to work in the Canon FP-300 printer/copier(s). Genuine OEM Canon 3711A001AA Black Copier Toner. 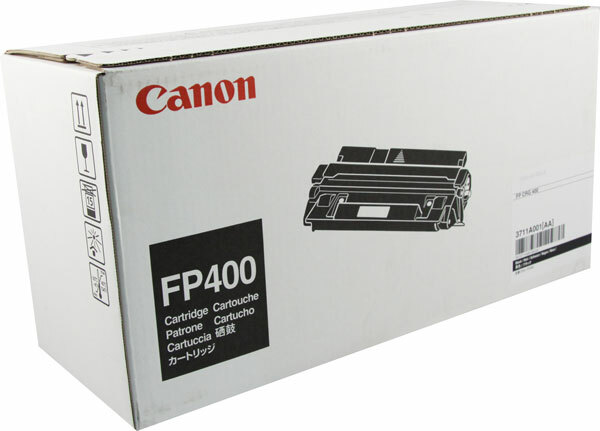 They are designed to work in the Canon FP-300 printer/copier(s). Genuine OEM Canon 3842A002AA, EP62 Black Copier Toner. They are designed to work in the Canon FP-300 printer/copier(s). Genuine OEM Canon 6965A001AA Black Copier Toner. They are designed to work in the Canon FP 250 printer/copier(s). 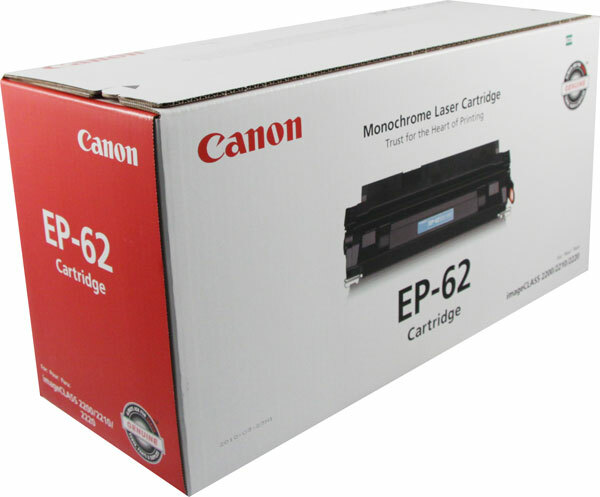 Premium Quality EP-62 Black Laser/Fax Toner compatible with the Canon imageCLASS 2200, 2210, 2220, 2250. The use of compatible supplies does not void your printer warranty.